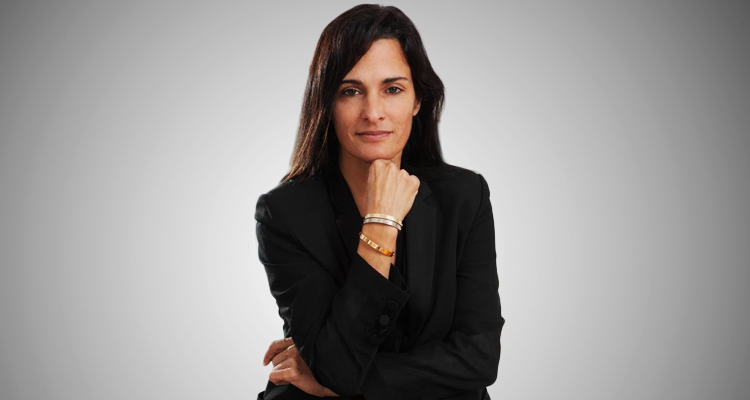 With a career path that has taken her from bond trading on Wall Street to developing properties along some of Miami’s trendiest streets, Avra Jain has earned a reputation for identifying the next it neighborhood. The recipient of three Sundance Film Awards for the documentary Dark Days, this industrial engineering graduate from Purdue University develops projects based around two of her favorite pursuits: art and architecture. Jain suggests “Through art and architecture, life and lifestyle are integrated. Through life and lifestyle, communities and neighborhoods are created.” To date, that vision has resulted in numerous boutique projects that range from converting a 100,000-square foot warehouse to luxury loft condominiums in New York’s Tribeca neighborhood to the remake of The Vagabond, from Motel to Hotel on Biscayne Boulevard. When Avra is not re-imagining skylines, she spends time with her 12-year-old daughter Alexandra, whom she affectionately refers to as “my greatest accomplishment”. Some of her most recent recognitions include: Urban Environment Leaders “2014 Orchid Award for Historic Revitalization”, Greater Miami Chamber of Commerce R.E.A.L. “2015 Winner of Developer Commercial Category”, the Women’s Chamber of Commerce “15th Thelma Gibson Award of Excellence”, and the AIA Miami “Developer of the Year 2016”, amongst others.